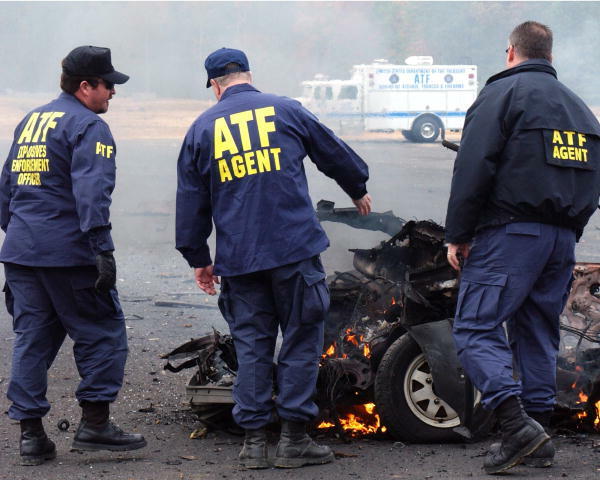 WASHINGTON — MANY PRESIDENTS, fearful of alienating the powerful gun lobby, have neglected the Bureau of Alcohol, Tobacco, Firearms and Explosives (ATF). Funding requests are often skimpy, making it that much more difficult for the emaciated agency to crack down on illegal sales and trafficking of firearms. The Obama administration was headed in this direction in mid-December, just weeks before the Arizona shootings that took the lives of six people and injured 13 others, including Rep. Gabrielle Giffords (D-Ariz.). As The Post’s James V. Grimaldi and Sari Horwitz reported, the administration contemplated reducing the ATF’s budget by some 13 percent – a $160 million cut that would have brought the agency’s budget to $1.09 billion and put in jeopardy key programs. The administration wisely – and in this political climate, bravely – appears to have had a change of heart. “As part of the president’s commitment to strengthening core law enforcement and homeland security functions – even as we make tough choices across the government – the 2012 budget includes robust support for Southwest border security, including an increase above current funding levels for the Bureau of Alcohol, Tobacco, Firearms and Explosives,” according to Margaret L. Reilly, a spokeswoman at the Office of Management and Budget. In plain English: The administration is promising to increase the ATF’s budget beyond the $1.13 billion currently included in the 2011 continuing resolution. OMB declined to provide the exact dollar amount. Posted: 2/3/11 at 8:43 AM under FBI, News Story.